Home Newkirk Township Board Meetings are held the 3rd Tuesday of every month at 7:00 PM, except for March, this meeting is held the last Tuesday of the March. 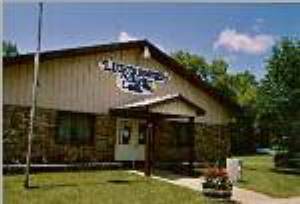 Meetings are held at the Newkirk Township Hall, 301 State Street , Luther. Public encouraged to attend.